Our team brings together university faculty, developers, staff assistants, fellows, and students from a variety of fields, including behavioral science, public health, medicine, and psychology. We think this gives us a unique perspective when tackling most problems. Dr. Wray joined the faculty at Brown University in 2015, and co-founded SMASH Labs with other faculty that year. His interests are in ways that technology can be used to improve sexual health across the spectrum of prevention, diagnosis, and treatment. Read more here. 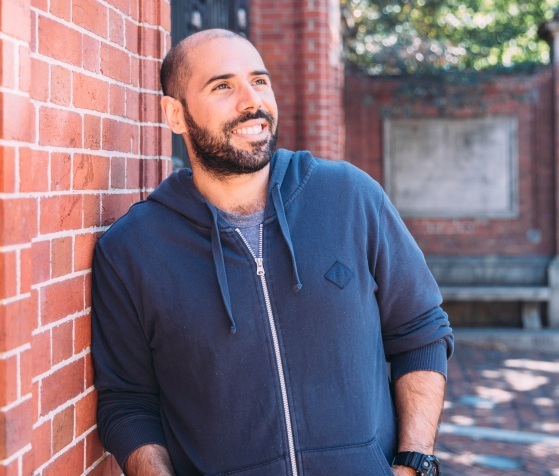 Dr. Celio is a clinical psychologist who joined the Brown University faculty in 2016 and helped co-found SMASH Labs. His work primarily involves studying how social and contextual factors influence the decisions people make about their sexual health. Read more here. Erik joined our team in 2015 after graduating from the University of Rhode Island's international engineering program with a B.S. in Biomedical Engineering and a B.A. in Spanish. His interests are in global and minority health, including sexual and gender minorities and immigrant populations. Daniel joined SMASH Labs in 2017 after earning his Master's degree in Health Psychology from Cardiff Metropolitan University. Daniel's areas of interest include proactive and preventative healthcare, and more widely, the use of qualitative approches in health research. In his free time, Daniel loves botany, ornithology, and all things nature! Camila joined the SMASH Labs team in 2018 after moving to RI from Los Angeles, CA. She graduated from Brown University in 2015 with a degree in Biology. She is passionate about addressing health disparities in Latinx populations. For the eTest project, she looks forward to using her native Spanish-speaking skills to reach out to this demographic. In her free time, Camila enjoys reading new books on her Kindle. Alex is a rising senior at Brown, concentrating in public health. His interests are in health policy, service delivery, and the social impact of HIV. In his free time, you'll find Alex drinking tea, reading, or watching soccer. Ashley graduated from Brown University with an ScM in Behavioral and Social Health Sciences. Her interests are in sexual health among racial, ethnic, gender, and sexual minorities. She recently finished up her Master's degree with us, and moved on to start working on her PhD at the University of California - San Francisco! Elliott joined SMASH Labs as a phone HIV test counselor in 2016, and graduated in May 2017 with his Master's in Public Health from Brown. His interests are primarily in healthcare administration. After graduating, Elliott accepted a position at RTI International. Laura joined our group after beginning the Master's in Public Health program at Brown in 2016. She received her bachelor's degree in Community Health & Health Education from George Mason University in 2016. Her interests are in LGBT health, HIV prevention, and intervention development. 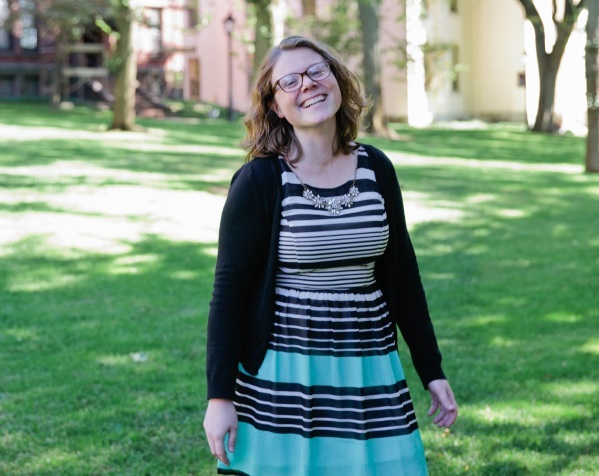 After graduating, Laura accepted a position at Teach for America. Interested in technology and health? Want to join our team? We’ll post info about paid opportunities with our team here. But, we’re always looking for passionate students and volunteers with similar interests to help advance our mission and learn new things! So, if you’re interested in helping out, get in touch with us anytime!